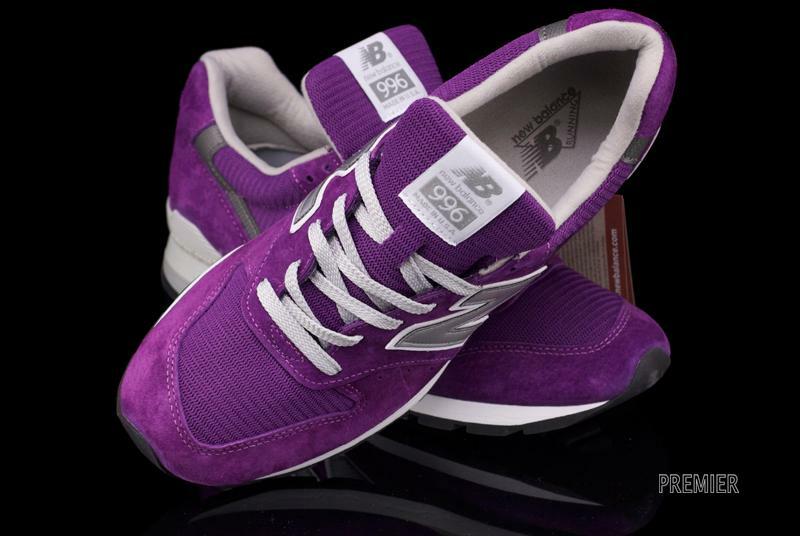 Everything is purple on the new Made in USA M996PU, part of the recently released New Balance 996 "Color Pack." 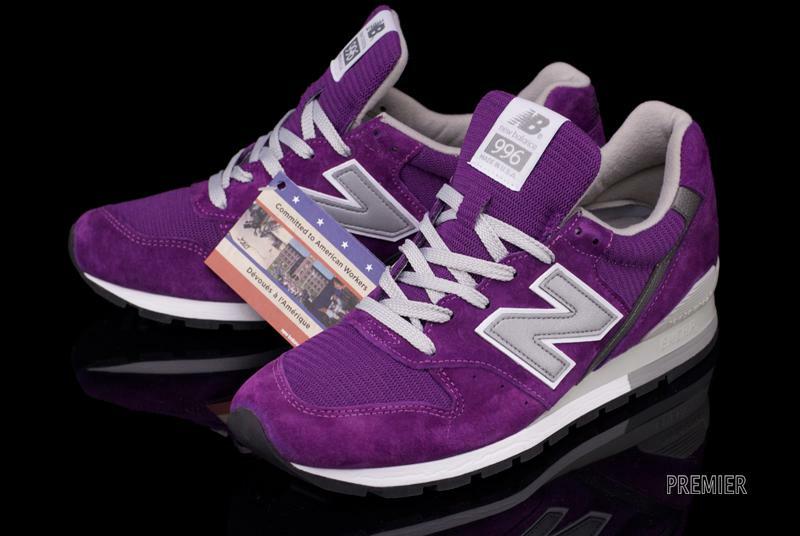 Everything is purple on the new Made in USA M996PU, part of the recently released New Balance 996 "Color Pack." 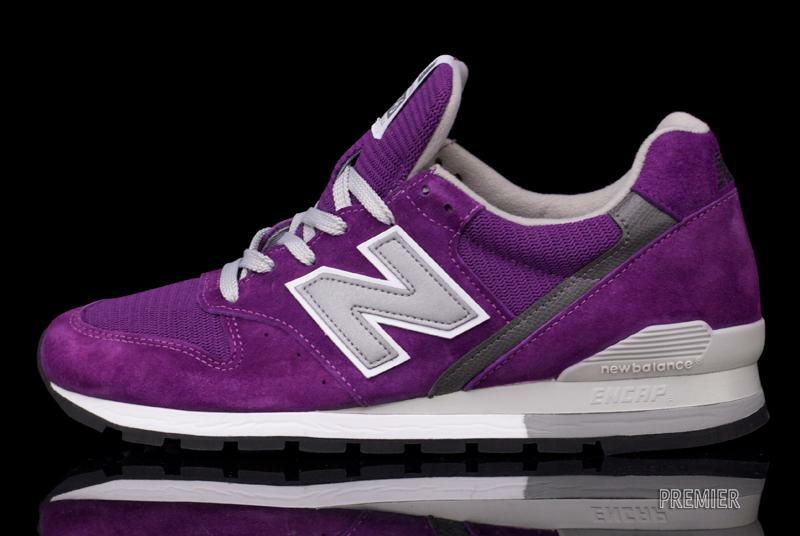 This special 996 runner features a purple suede and mesh upper, along with grey accents and a reflective logo hit. 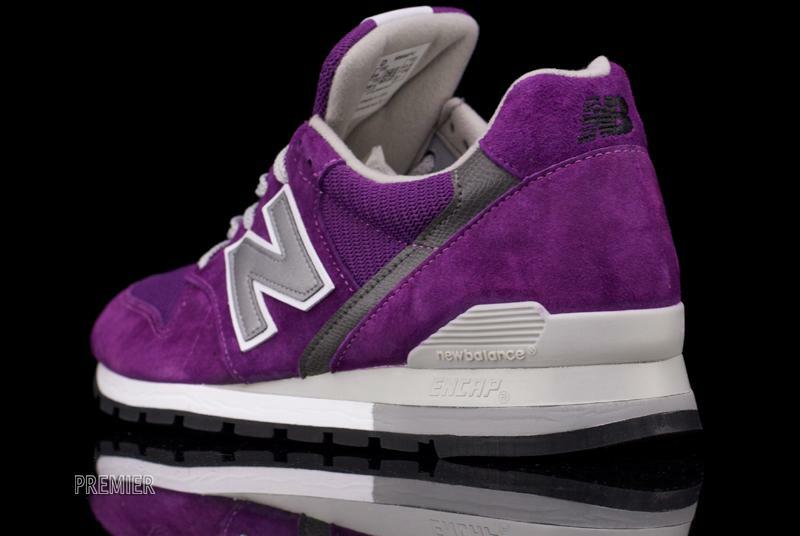 Limited numbers of the M996 PU are still available at select New Balance retailers, including online at Premier.